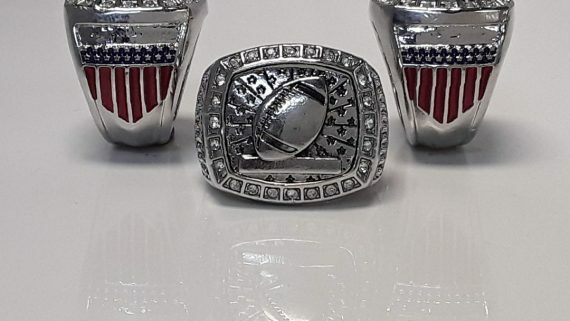 Our All American Championship Rings are designed for any volume league or team orders with quantity discount price-points to provide you the best value for your budget. 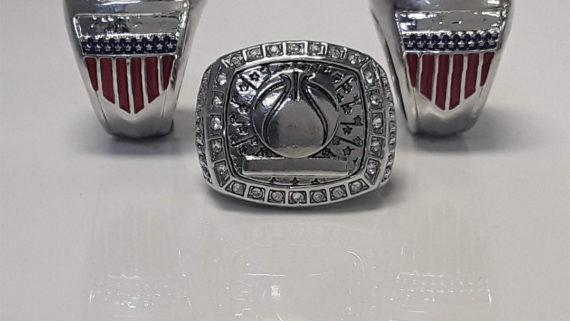 All championship rings are fully customized to the your desired specs. 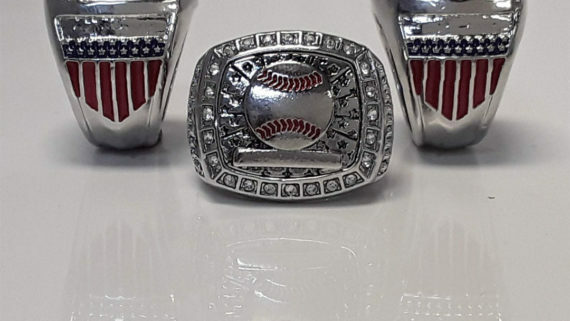 These express championship ring models are available in many styles for all team and league levels (local, state, national and professional) for all sports (Youth and High School Football, Soccer, Baseball; Girls Soccer, Softball, Volleyball and much more). 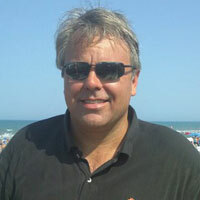 Contact us today to confirm pricing and delivery times. Order direct from the factory and save your money. We provide low cost and high quality American rings. 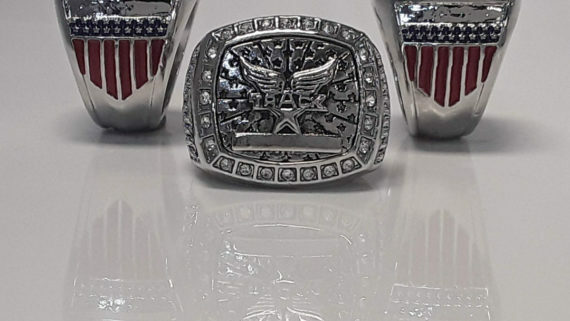 We design and manufacture these American rings in the USA. Quality guaranteed.